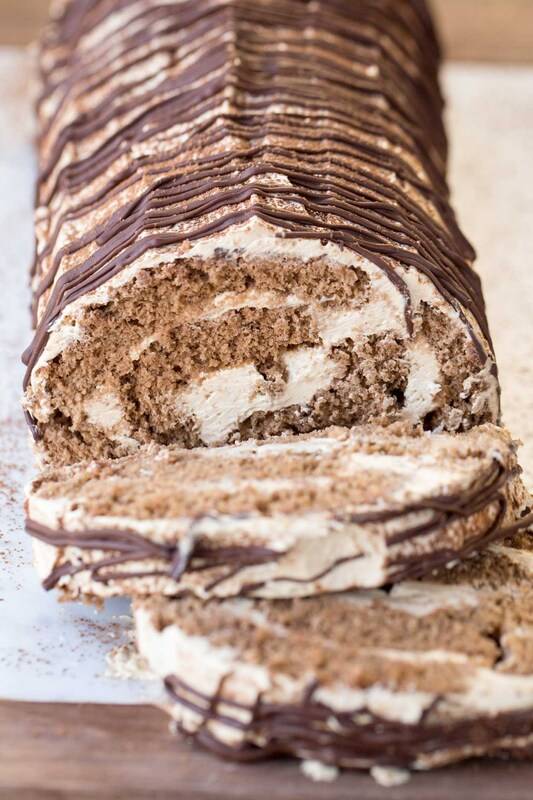 Successfully saved Coffee Roulade Recipe to your Calendar. You can also save the ingredients to your Grocery List. Chocolate cake roll with a sweet coffee flavored cream, topped with a chocolate drizzle.